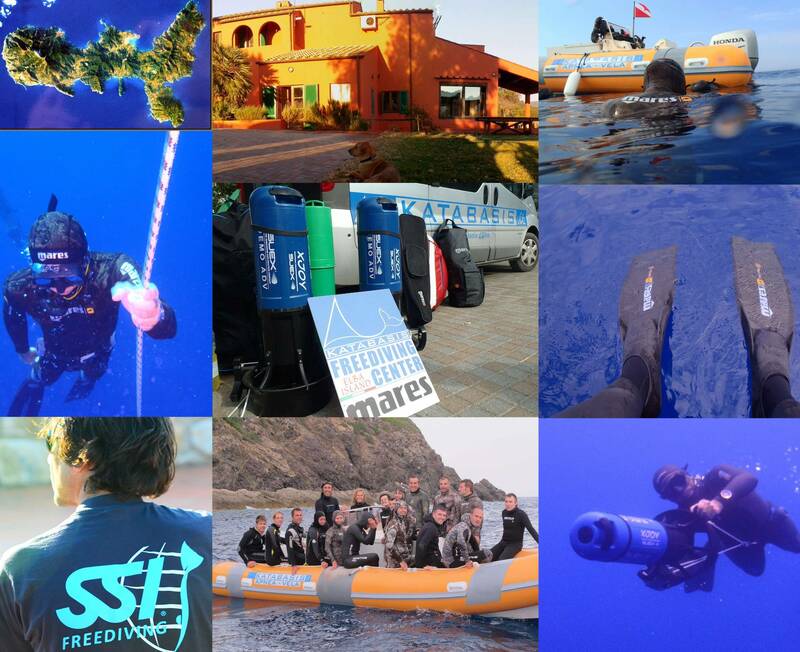 Katabasis SSI Freediving Center and Mares: a new exciting partnership! 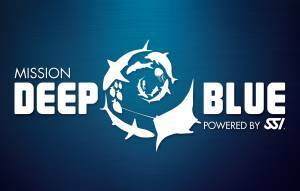 A new and exciting partnership develops with Katabasis SSI Freediving Center and Mares. Preparations and planning last winter culminate in Katabasis Freediving Center’s 10th anniversary and summer season in Elba Island with a new exceptional partner: MARES. Katabasis is an SSI Instructor Training Center, offering high quality, professional courses. Managed by SSI Freediving Instructor Trainer, Carlo Boscia; the center is completely equipped for the development of freediving at all levels. Including introductory beginning dives, to the most challenging stages for champions seeking hi-performance levels. All activities are focused on the goal of appreciating the true beauty of recreational freediving. The SSI training system utilized by the Katabasis Freediving Center, offers freediving courses at levels 1, 2, and 3, including instructor education and training. A very important process in the development of this discipline, lifestyle, and profession. The facility has a tremendous outdoor space for relaxation and breathing exercises, and a “technical area” for equipment maintenance and storage. Boasting two speedboats with a capacity of 32 divers, new U/W SUEX scooters, and a shuttle service, are all provided for the guests comfort and enjoyment. The partnership with Mares creates a new dimension by adding a Mares Test Center for freediving equipment. The unique opportunity to test new and innovative products from Mares the worldwide manufacturer of prestigous diving equipment is a benefit for all. Nothing is left to chance at this Italian freediving center, offering full services to individuals and groups continuously from March through November.